Take a virtual tour of the world famous Abbey Road studios, thanks to a new collaboration with Google. It has the most famous zebra crossing in the world outside it, and has hosted every major name in music in the last 80 years, but Abbey Road Studios has never before been open to the public. Until now, thanks to a new collaboration with Google. Inside Abbey Road takes online users on an interactive, immersive and hugely detailed virtual tour of the inner workings of Abbey Road. The studios hosted the world's first live global broadcast - from The Beatles - as well as playing a role in the invention of stereo by EMI engineer Alan Blumlein. With the aim of sharing some of this history, Google has stepped in to showcase as much of it to the public as possible, in a range of ways. 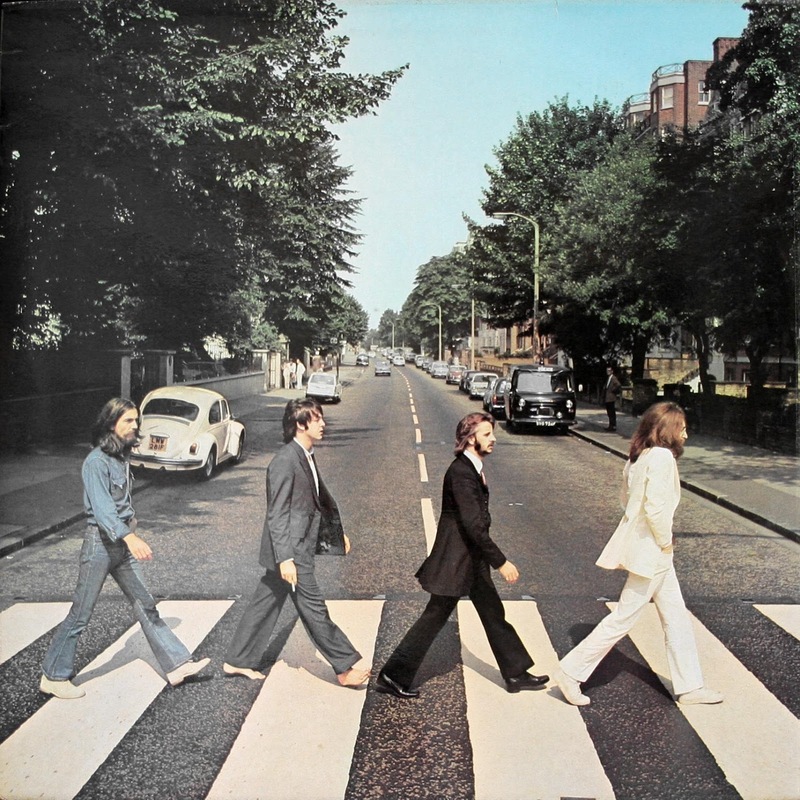 There are archive photos from Abbey Road down the years, as well as YouTube videos of performances that are placed in the exact spot they were filmed from. These include music videos from the likes of Take That and Kate Bush. Giles Martin, a producer based at Abbey Road for artists like Paul McCartney, and whose father Sir George Martin produced The Beatles, said: "Abbey Road Studios has been a hive of creativity and source of world-class recordings for more than 80 years. "The artists using the studios have sold countless millions of records and have helped create popular culture as we know it today. It's an inspirational place and an honour for me to work there today. "This collaboration with Google gives the outside world a great insight into the everyday workings of the studio and allows anyone to glimpse the magic that goes on inside the world's most famous recording studio." Tom Seymour, the head of Google's Creative Lab, said: "We're always looking at how we can use technology to bring people closer to cultural icons and institutions around the world. "With Inside Abbey Road, we wanted to open the doors to the iconic music studio for anyone in the world to step inside and experience the stories, the sounds, the people and the equipment that make Abbey Road Studios what it is today."